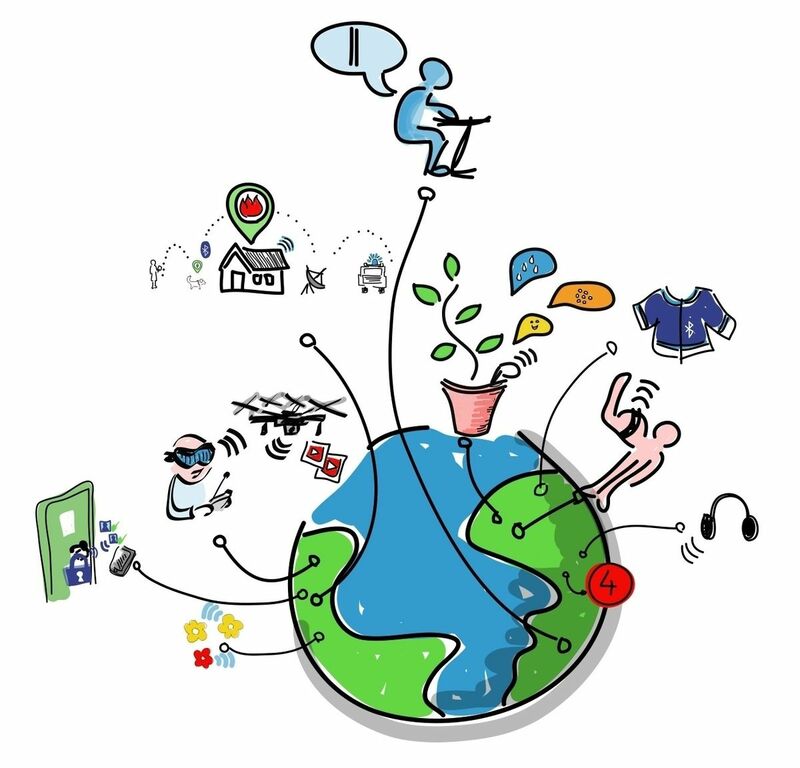 Internet of Things (IoT) has been hyped as one of the most ground-breaking technological developments in modern history. The wide range of its implementation possibilities resulted in raising everyone’s expectations regarding innovation and improvement in all major fields like manufacturing, home appliances, automobiles and more. With a rising number of IoT enabled devices being launched in the market, it has been confirmed that IoT is here to stay and is the future. But on the other hand, a lot of concerns have also been brought to light that must be addressed promptly. Besides the negative impact on the environment and seemingly unnecessary applications of IoT (like IoT enabled toaster), there are a lot of security challenges too that are associated with the rise of IoT. 1. Lack of Robust Data Encryption. Collecting, communicating, processing and monitoring data is at the heart of the complete IoT application process. Every IoT system deals with a humongous amount of data, which is personal in almost all the cases. Hence, there is an absolute need for data encryption that would ensure that no personal data is hacked or leaked into unwanted hands. The consequences of such data mishandling can be dire and would pose a severe threat to the privacy of users. There are few steps that should be mandatorily ensured to avoid this problem in all IoT applications. At the device level, the wireless protocol should be encrypted to protect sensitive data, so that only the intended users can see/use it. And ensure that SSL (Secure Sockets Layer Protocol) is deployed to protect the data at the online level. Encrypting data is only one side of the complete equation. You have to make sure that the device itself is not hacked in the first place. This means that before fetching and processing data, the system must authenticate the source from where the data is coming. Security is seriously compromised when the data is not authenticated. If you think that you are secure from cyber attacks by encrypting and authenticating your data, think again. Another type of security threat to IoT embedded systems is the “side-channel attack”. Instead of focusing on the data, it takes advantage of the side channels that signify electromagnetic and acoustic emissions as well as the power level consumptions in the IoT devices. Hackers are proficient in utilizing this data to get the encryption key remotely and infiltrate the system. One such incidence was the famous attack on remote key-less car entry system called KeyLoq that enabled the hackers to access the cars fitted with this system from a remote location. Protecting the hardware from threats is the cornerstone of IoT security. It is possible only when there are special security chips embedded in the architecture of the IoT systems that shield the system from getting exploited. These are quite costly and hence, often get sacrificed in the race to manufacture cost-effective solutions for the market. It is true that there are several security concerns that mar the image of IoT based solutions and force us to rethink before implementing one. But everything has its pros and cons and it is the need of the hour to take these threats as challenges and find viable solutions as soon as possible.